Why not come and have a look for yourself? 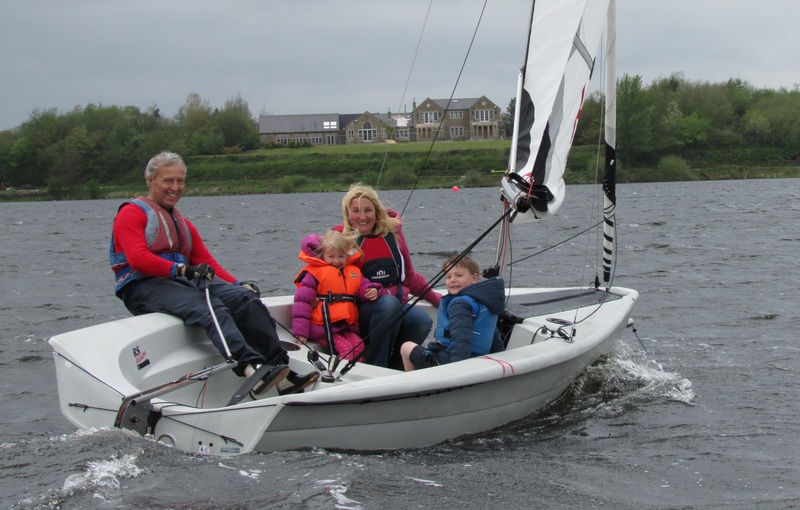 Hollingworth Lake Sailing Club in Littleborough near Rochdale is a family friendly club and RYA Approved Training Centre for beginners and experienced sailors of all ages. Conveniently located in the foothills of the Pennines this 117 acre lake is less than 3 miles from the M62 and boasts fantastic views as well as a great sailing area ideal for training, recreational sailing and racing. We have active fleets in GP14s, Solos, Toppers, Laser and Merlin Rockets with many other classes represented in our handicap racing and general sailing. Our Sailing programme runs from March to December with a active social programme all year round. Hollingworth Lake SC looks forward to welcoming everyone to the Northern Championship, sponsored by Craftinsure, over the weekend of 11th/12th May. The Entry Fee is £30 and this includes lunches and teas both days. There will be an evening meal on the Saturday at £12.50 per head. This will have a Mediterranean theme (vegetarian option also). The first race on Saturday will start at 12.30pm and there will be two more races that day. On Sunday, there will be two races to give a reasonable finishing time for travellers. The Notice Of Race and Entry Form have been posted on the GP14 Association website. 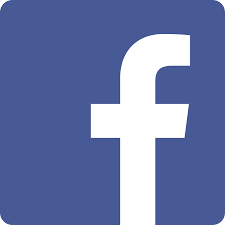 Please click here to view them. There are several B&Bs locally whilst camping is available at the eastern end of the lake. For those requiring overnight accommodation / camping facilities, please click here to go to the Visit Rochdale website. The club has a well earned reputation for organising great events. WHY NOT COME ALONG AND HAVE A LOOK AT HLSC ‘IN ACTION’? 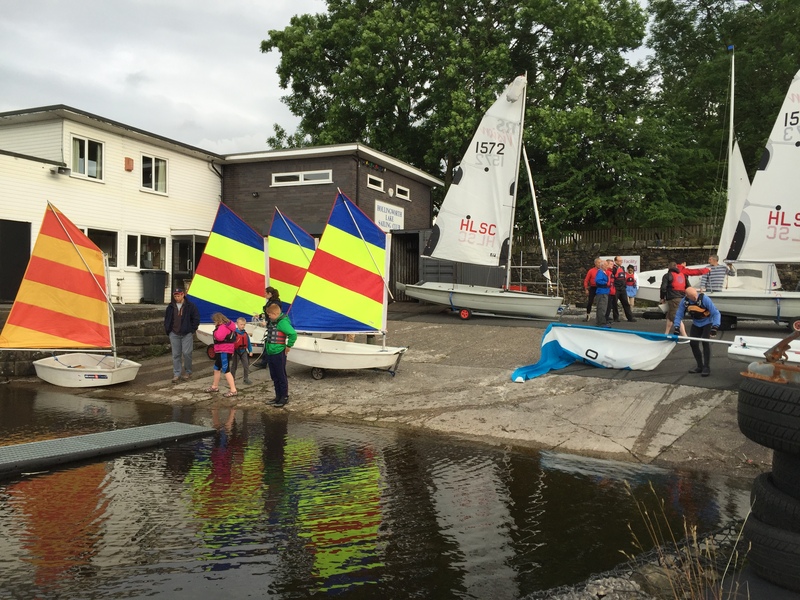 Our 2019 sailing season is well underway so why not come along and have a look at Hollingworth Lake Sailing Club ‘in action’? We hold three races on Sunday afternoons through to the middle of December and, until early September, we also race on Wednesday evenings. Our Wednesday evening sailing is a welcome break in the work week and often has bigger fleets than those on Sunday. Members can go out for an informal social sail on Sunday afternoons and Wednesday evenings. It’s not compulsory that you have to join in the club racing and at these times there will be patrol boats around plus there’s the benefit of chatting to our members for a ‘bit of advice’. You will find they are always happy to help you. We also run ‘Friendly Friday’ sessions in the summer months which is the ideal opportunity for any club member, however inexperienced, to just go out and have a sail. One to one instruction can be arranged or just come along and have an informal & relaxed sail. Interested in getting into sailing? Fancy trying something new? Why not come along for a Taster Session run by our team of qualified instructors and experienced sailors? With the light evenings our 2019 sailing season is in full swing so now’s the time to sort out your taster session! Our taster sessions normally last for about 1½ hours and there is a charge of £15. If you wish to arrange to come for a Taster Session please e-mail your contact details (ideally including your mobile phone number) off to us at training@hlsc.org.uk. Normally our taster sessions are run on a Friday evening or Sunday morning. If you are contacting us about having a taster session please let us know your preferred dates. The Club provides the necessary equipment such as training boats and buoyancy aids. Open to all our junior club members. Please join us for fun, games and improving your sailing skills. Before coming along please first refer to the information in the Junior Fun Club section (on pages 13 and 14) in this year’s Club Handbook. This is an opportunity for any club member to just go out and have a sail. One to one instruction can be arranged, race training with practice starts and short courses can be organised or just come and have an informal sail. The Bar will be open during the evening. Enjoy a relaxed start to the weekend. 3 races starting as usual at 1pm. 2 races sailed ‘back to back’ starting as usual at 7.15pm. Need a new website? Click here for no obligation chat.